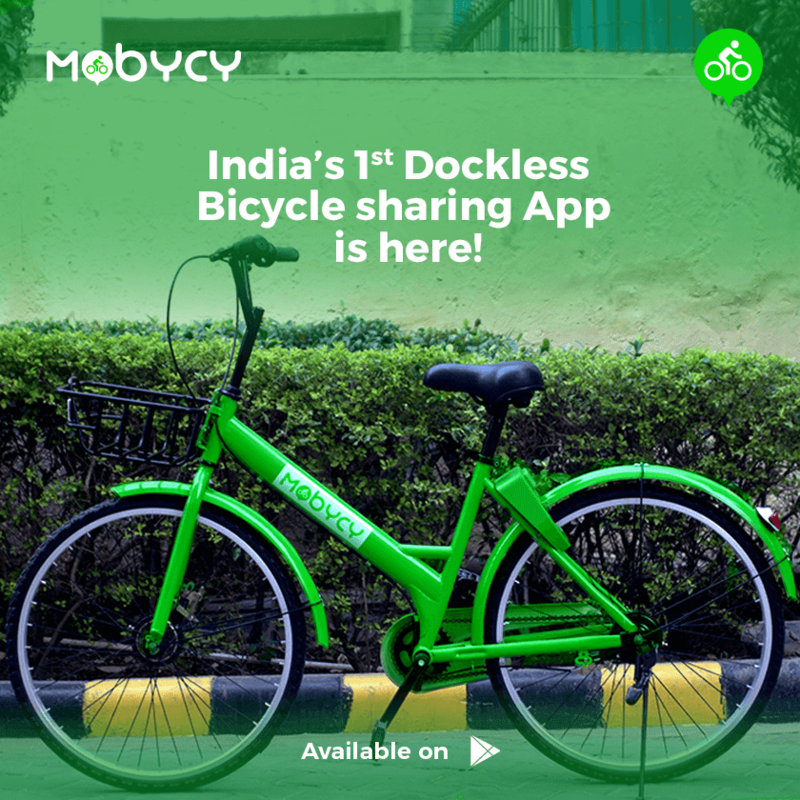 Gurgaon-based Green Tech startup, Mobycy, has launched India’s first dockless bicycle sharing app on Google Play Store. 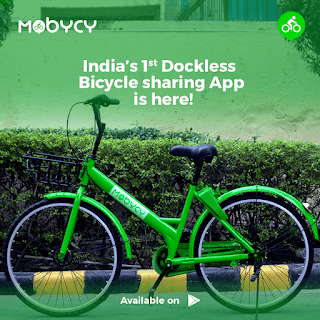 Bringing a unique ‘Uber for Bicycles’ model in India, Mobycy’s app allows users to discover a smart bike in their vicinity, unlock it via QR Code and commute shorter distances in a jiffy. Users can either pay INR 10 for a single ride or buy the monthly subscription to enjoy 2 daily rides for an hour each, making the healthy habit of cycling almost at Re 1. Mobycy has also partnered with Paytm to ensure easy digital payments via the app and are also partnering with more digital instruments for a complete digital customer experience. The startup is driven with the cause of transforming India into a greener, fitter cycling nation. The collection of Mobycy’s Smart Bikes is integrated with IoT locks and GPS tracking, enabling remote management and traceability of the same. In addition to reducing the pollution menace and heavy traffic congestions on the street, the startup also aims to resolve the challenges faced by commuters for the last mile commute of 3 to 6 KMs. Instead of limiting the moment to the availability of a parking station, these dockless bikes can be rented and parked anywhere, with the only exception of gated communities, private compounds etc. 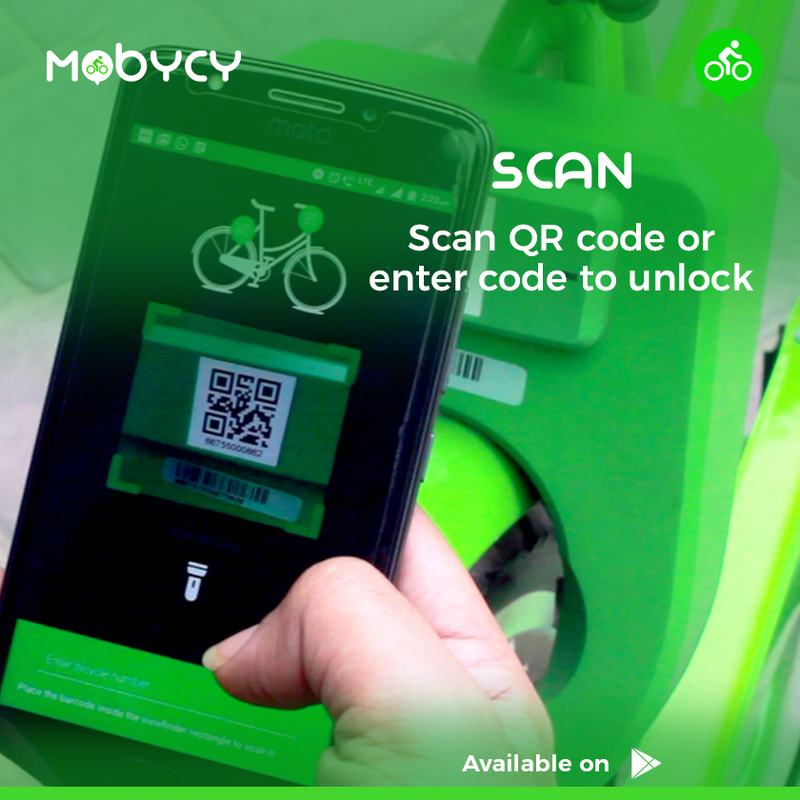 Launching its operations with currently 5,000 Smart Bikes, Mobycy plans to increase the number to 50,000 in the next 6 months. These Smart Bikes are available across Delhi/NCR regions, including Noida, Gurgaon, Chandigarh and Faridabad. App users can discover these bikes around public places like metro stations, markets, and popular haunts like North Campus, Cyber City etc. Furthermore, to help students with better mobility, Mobycy will be making its smart bikes available across several colleges and universities, such as Amity Noida and MDI Gurgaon.